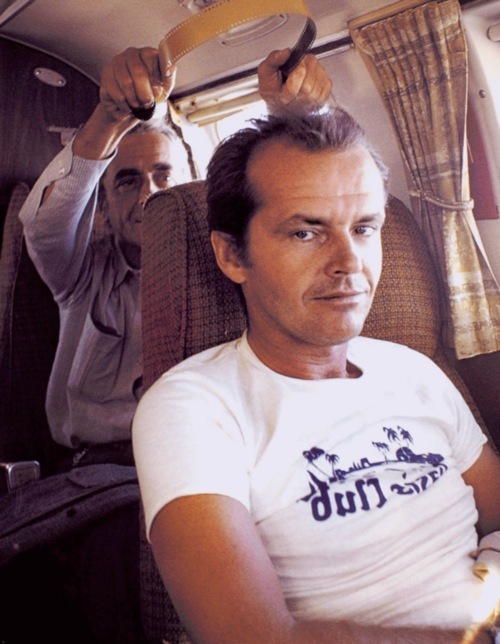 Check out Jack Nicholson’s photo on a night out with Groucho Marx here! Don’t forget to like us on Facebook, you know where! I am not the author of this image. All rights go to the author. That was a great movie. Love the photo. Next Next post: Krzysztof Kieślowski on the set of A Short Film About Killing !